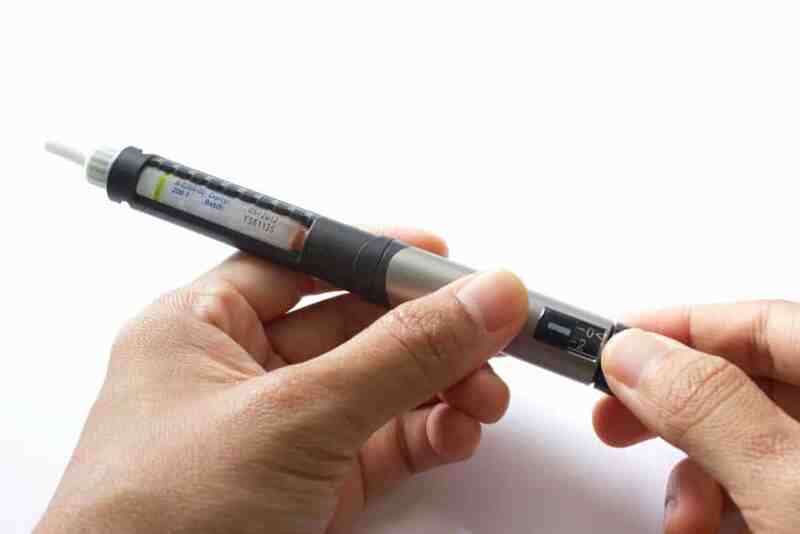 Home » News » Is Your Insulin Too Expensive? Is Your Insulin Too Expensive? Start Getting Your Insulin Through Prescription Hope! Are you looking for a place to get your insulin or diabetes medications at an affordable price? Prescription Hope can provide you with the medication you need for the set price of $50 per month for each medication! Prescription Hope offers the top prescribed insulins and diabetes medications prescribed on a national level including Humalog, NovoLog, Apidra, Novolin, Toujeo, Humulin R, Humulin N, Lantus, Basaglar, Levemir, Tresiba, and many more! Prescription Hope’s process is very simple, visit our website to get started. Can Prescription Hope Obtain More Than Insulin Or Diabetes Medications? Yes, they can! 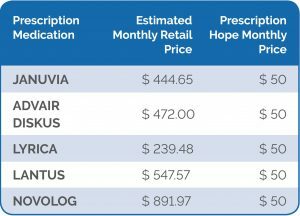 Along with the top 12 insulin medications prescribed on a national level, Prescription Hope obtains over 1,500 FDA-approved brand-name prescription medications. The top 100 prescribed medications in the United States are all available on our medication list. Visit us online to fill out a free application! Contact Prescription Hope today, and begin receiving your prescription medications for the set price of $50 per month for each medication. Below is a price comparison sheet for some of our most popular medications.